Home Based Skin Care Secrets Reviewed by Sutapa Dey on March 23, 2015 . A flawless and beautiful glowing skin is every woman’s right. Be you the woman of any age, never stop loving your skin. Pamper it with all the care and nourishments it needs. You need not actually visit frequently to the parlour or run after those artificially and chemically made beauty products. Your kitchen is indeed a store-house of beauty-products which can work as miracles for the skin. Right from your fruit – baskets, vegetable – shelves to those flour – dabbas, everywhere are contained the age–old secrets of natural beauty which you can raid any time without any hassle. I prefer using these easily reached beauty boosters rather than standing in the queues in salon and wasting time. Tomatoes not only add flavour to your food, but also to your skin. This pulp is a powerhouse of Vitamin C and certain other nutritional components which effortlessly add value to your beauty regime and revives the skin. 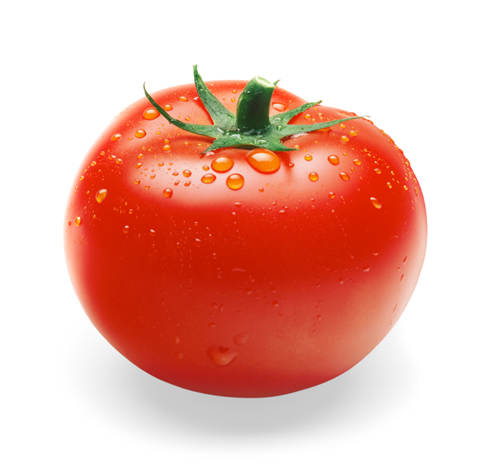 Rub a tomato on your face and let it dry for minutes. Wash it off with cold water and feel your skin refreshed. It treats acne, tanning and pimples effectively. You can also add honey or lemon to it which cleanses your skin and gives it the glow that it desires. Regular using of it will shrink the pores of your skin and give it a firmer and prettier look. We have always enjoyed the mouth-watering Sooji ka halwa. But what if I tell you that sooji also offers the best recipe for skincare. It is the most excellent and natural scrubber for the skin. It removes dirt, excess oil and clears the dead-cells gently. Mix it with curd or water and add honey to it. Apply it on face and rub it in a circular motion. Scrub for 4- 5 minutes and rinse off with clear water. A marked difference in your skin will be clearly visible. 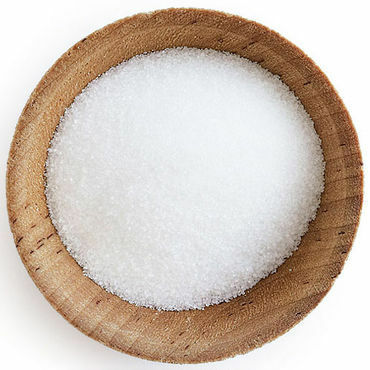 Sugar granules also work as perfect scrubbers. Adding a few drops of lemon and olive oil will provide you a natural scrubber that you will fall in love with. Sugar removes the dead-cells, oil provides moisture for the skin and lemon acts as natural bleach. However, adding glycerin to it will work as wonders. This is one of the best recipes for skincare. Applying it twice or thrice in a week will leave you with fairer and glowing skin. Mix lemon drops, a pinch of turmeric, honey, curd with besan and apply all over your face. Once dried wash it off with cold water and find a rejuvenated face. You can also replace curd with rose water, plain water or raw milk. 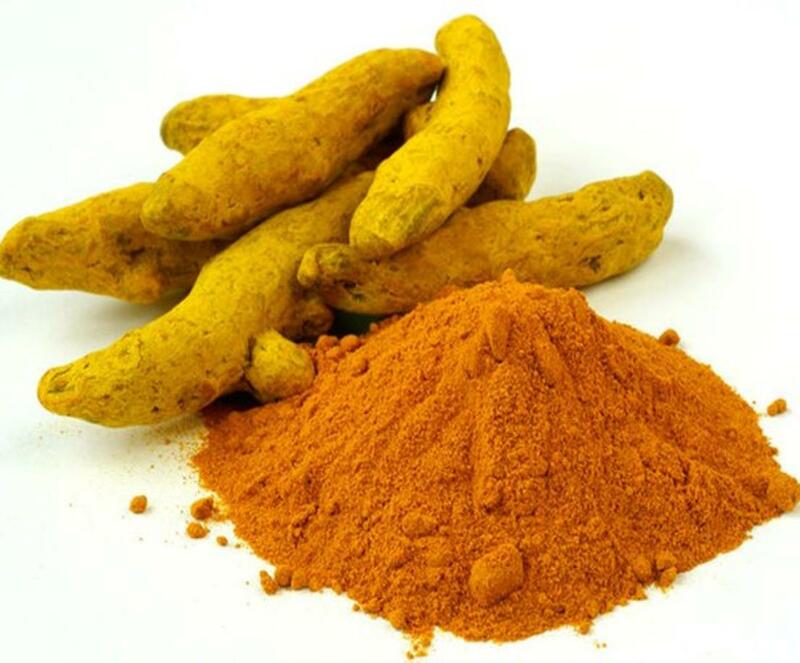 Turmeric helps those fine lines disappear from your face. It is an excellent exfoliator for skin. It fights against pimples and black scars. Apply it with tomato pulp or with lemon juice. Let it dry for minutes and wash off and feel the difference. Mix it with few drops of water and apply on the pimples and blemishes on your face directly. Everyday use of it will diminish the dark spots and clear off the pimples. There are endless kitchen products which will speak for your skin but if I sit writing on it there will be endless pages. Regular care and usages will heal your skin problems naturally. However, don’t forget to religiously wash your face with cold water before going to bed.